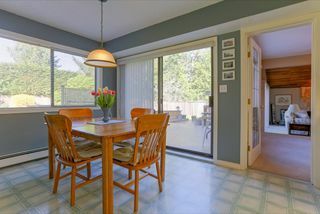 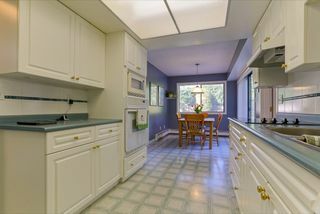 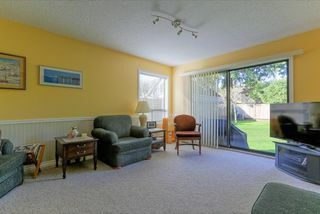 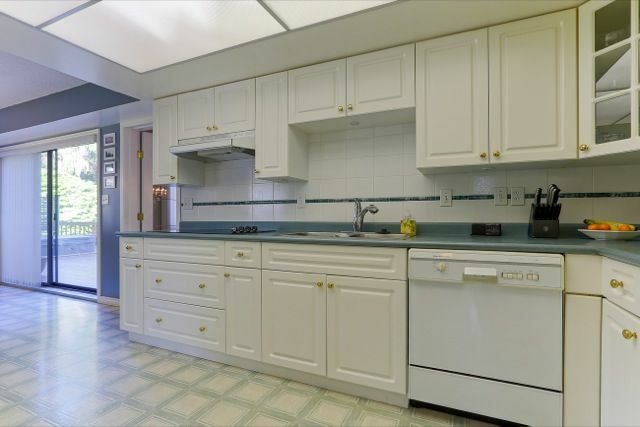 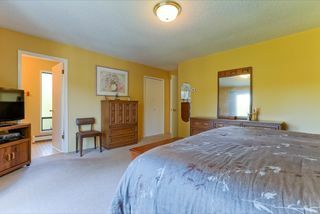 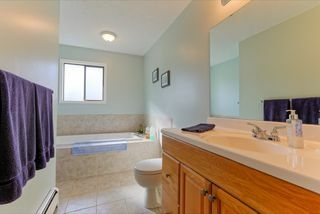 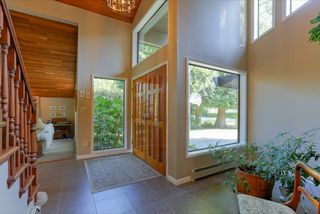 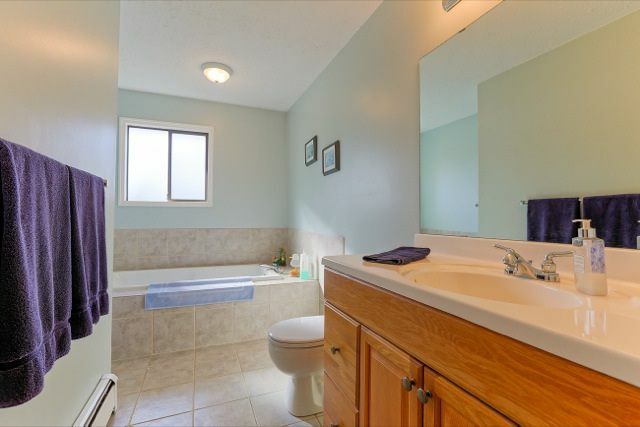 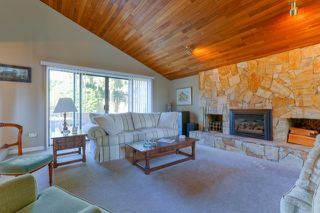 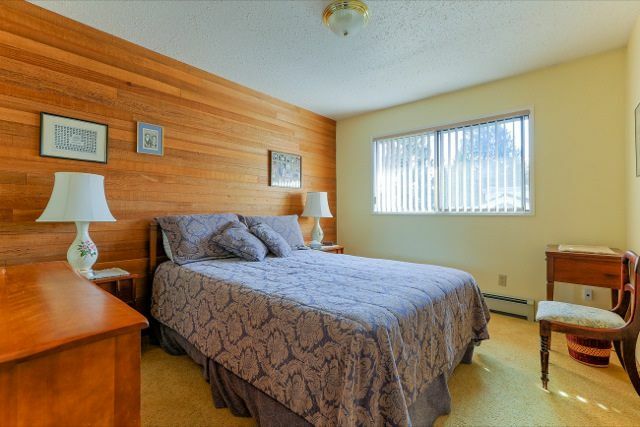 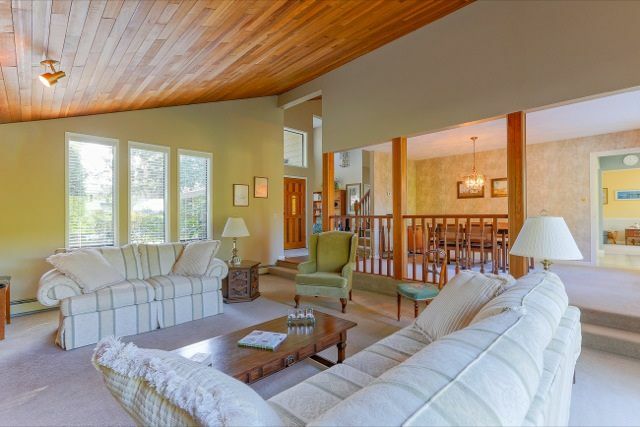 Nicely maintained 4 bedroom + 3 full bath family home in Central Tsawwassen. Sundeck off master, separate open concept dining & living room, plus large utility room and den provide ample space to accommodate a large family. 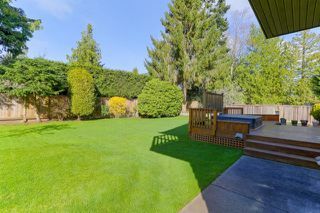 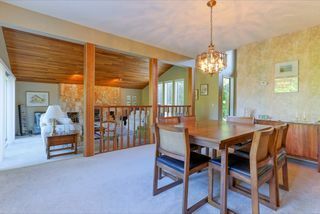 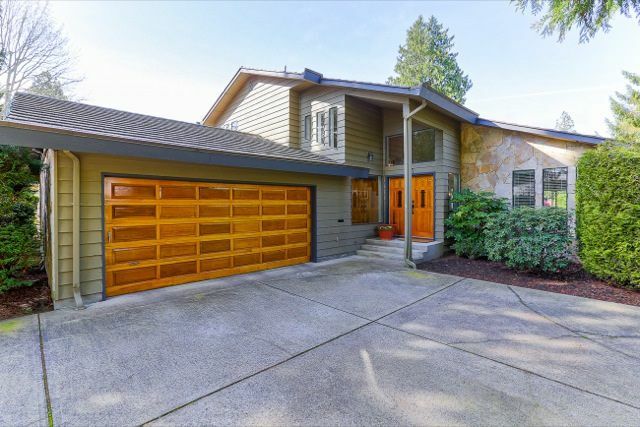 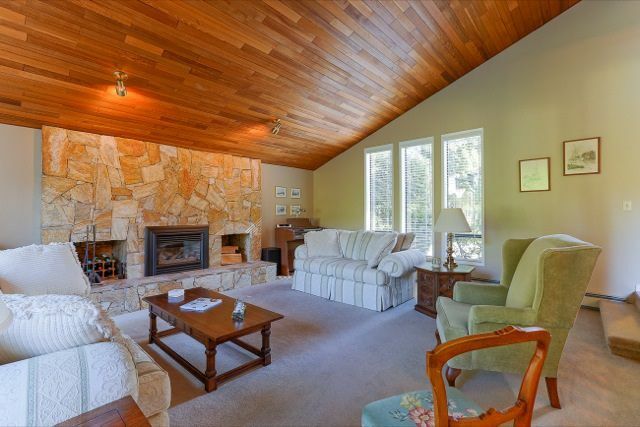 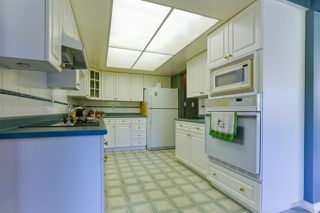 10,000 sq ft lot with west facing backyard including huge outdoor deck with hot tub. Perfect for entertaining...Over-sized double car garage with loads of room for workshop or storage. 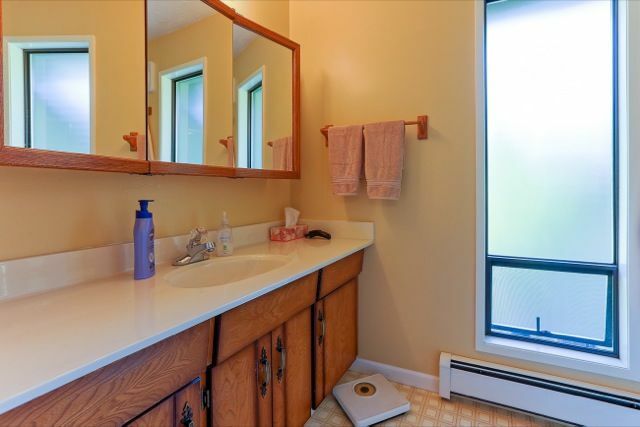 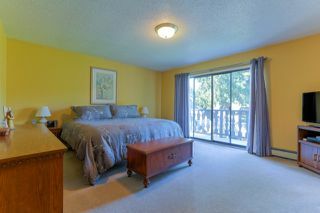 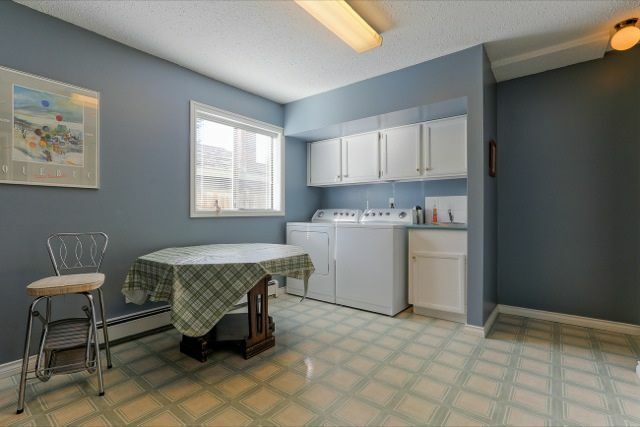 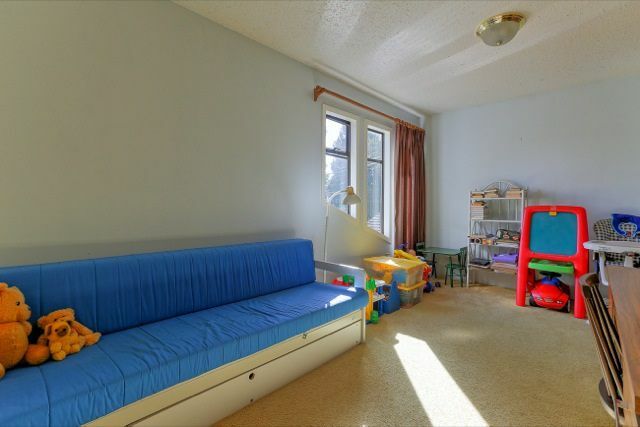 Great location, close to all levels of school, recreation, and shopping. 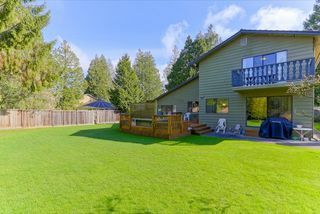 OPEN HOUSE SUN (Mar.20) 2-4 PM.